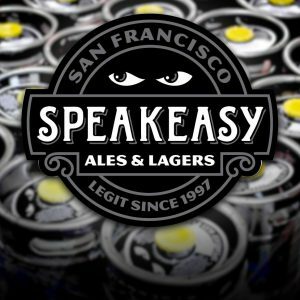 More details have emerged about the potential sale of Speakeasy Ales & Lagers on the heels of Brewbound’s reporting last week that the San Francisco-headquartered brewery had resumed production after entering receivership in the hopes of finding a buyer. The San Francisco Chronicle reported that five wage claims have been filed against the company by employees seeking final paychecks. Those claims will be heard during an early May hearing, and once the company and the assets are sold, the former employees with have a priority claim on that money. The timeline for a sale has also become clearer with bids being accepted through April 13 and the winners (and backup bidders) receiving notification notified on April 18. The deal is expected to close by April 30. 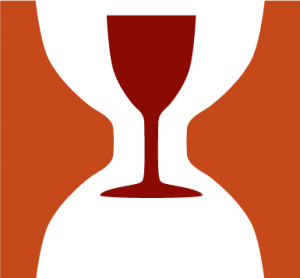 According to Speakeasy’s deal materials, the brewery’s production declined from 34,000 barrels in 2015 to 23,000 barrels last year due to a lack of working capital. This came after the company secured a multi-million dollar loan from Union Bank, which had agreed to finance Speakeasy’s ambitious $7.5 million expansion effort. 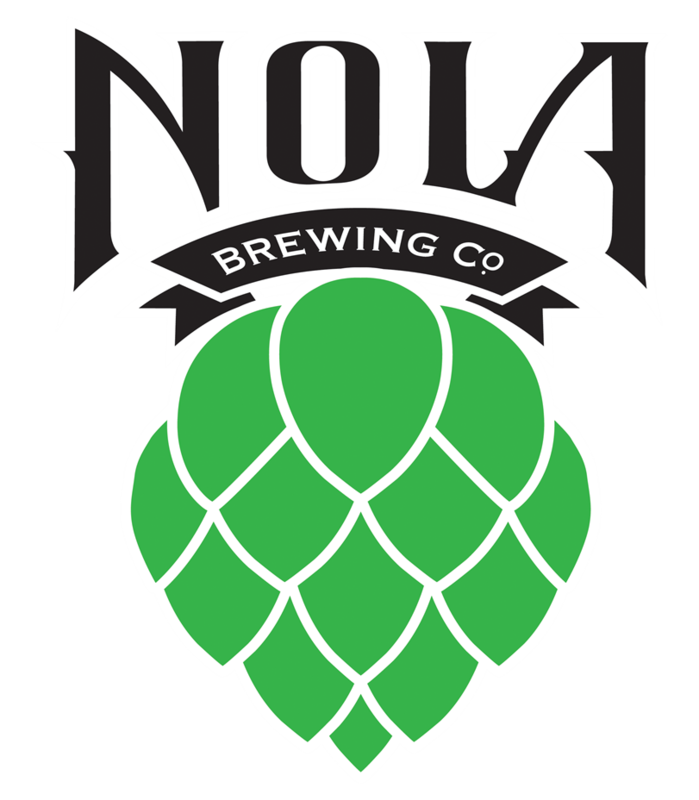 As Brewbound reported, Union Bank informed the brewery that it planned to withhold more than $1 million of the $7.5 million it had originally committed shortly after the expansion was completed in the fall of 2015. 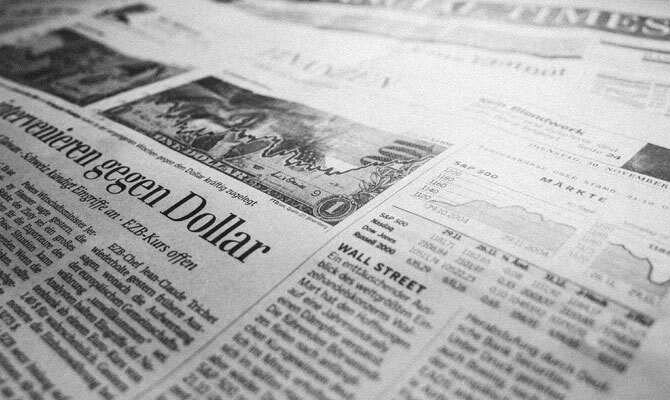 Around that time, Speakeasy began working with First Beverage Group — a financial services firm dedicated to the beverage industry — to solicit investment or find a buyer for the company. Speakeasy founder Forest Gray, who has been removed from day-to-day management of the company, told the Chronicle: “I fully hope to be involved” with the resurrected brand. 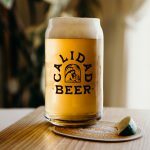 Several other breweries have shuttered or are seeking buyers. 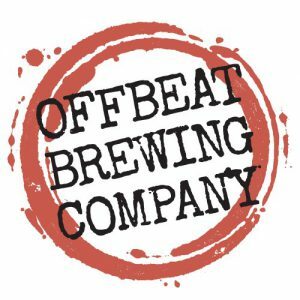 In mid-March, the owners of Escondido, California-based Offbeat Brewing Company announced on Facebook that the brewery would be closing after six years. “Offbeat has been an incredible endeavor for us, but after much deliberation we have decided that it is time for us to close the doors,” owners Tom and Sarah Garcia wrote on social media. 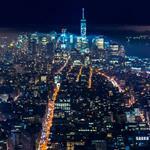 No reason was given for the closure, which officially occurred on March 17. 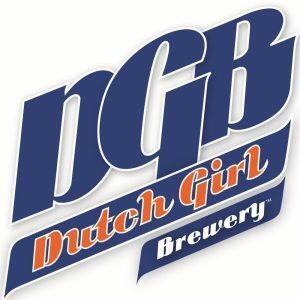 Spring Lake, Michigan-based Dutch Girl Brewery also announced via Facebook that it was closing on March 14 and offered itself for sale with a negotiable $350,000 price tag. 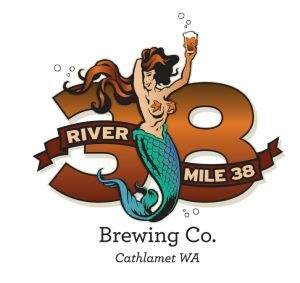 Also on the market is River Mile 38 Brewing Co., whose owners are seeking a buyer for the Cathlamet, Washington-based brewery, according to the Daily Astorian. Richard Erickson, a managing partner, told the outlet that he and his five partners are seeking a young buyer to purchase the business and its remaining lease for $550,000. 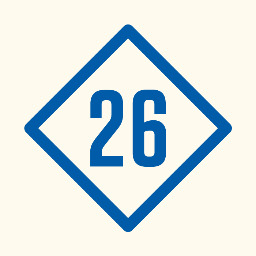 River 38 reportedly produces 400 barrels annually on its 10-barrel brewing system. River Mile 38 is expected to remain open until a buyer is found. 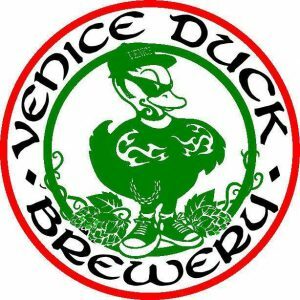 Meanwhile, a pair of breweries are listed among Brewbound’s own Marketplace listings: Venice Duck Brewery, a 3-year-old contract outfit out of Venice Beach, and an unnamed “state-of-the-art Midwest brewery with real estate.” The latter is capable of producing 10,000 barrels annually and has a 190-seat restaurant with a tasting room, barrel-aging cellar, warehouse and production brewery. 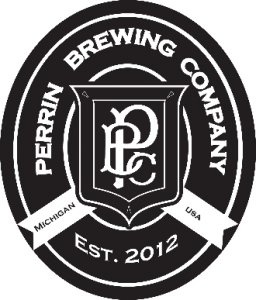 The Midwestern brewery is being offered by National Restaurant Associates for $2.4 million. 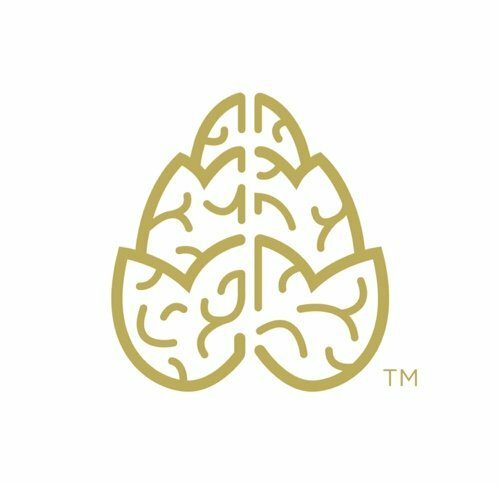 That company also has listings for four breweries in North Carolina and recently worked on the sale of Asheville-based Altamont Brewing to John Cochran, one of the co-founders of Terrapin Beer Co.
Cochran has since renamed Altamont as UpCountry Brewing, according to the Mountain Xpress. 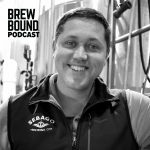 Hill Farmstead owner Shaun Hill complained to the local media and his state rep about the name due to its violation of the Representation of Vermont Origin Rule, which requires that any food product with “Vermont” in the name to actually originate in Vermont, SF Gate reported. See the whole exchange here. In other Vermont news, there’s been a shakeup on the scene with longtime Otter Creek Brewing Company brewmaster Mike Gerhart moving over to Hill Farmstead to become COO, according to the Burlington Free Press. Otter Creek wrote a farewell letter to Gerhart, who had been at the brewery for eight-and-a-half years, on its website. Gerhart has been intertwined with the Otter Creek brand, with his cartoon hippie likeness — with his long hair, trademark tie-dye headband, VW bus and his dog — appearing on labels and cans. MLive.com looked at how Michigan grocery stores such as Meijer and SpartanNash decide which beers to stock, and those off-premise giants are becoming pickier than ever before. 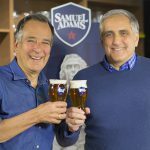 SpartanNash — owner of D&W, Family Fare, Forest Hills Foods, VG’s and Valu Land — reportedly tracks social media and uses craft beer experts to vet prospective brewers to ensure they have the capacity to distribute beer. Both companies tailor their beer sections to their local markets, which leaves some pockets for local brewers. But even these tuned in retailers are finding the hyper-local focus hard to manage. 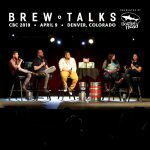 With the number of craft breweries reportedly tripling since 2011, the answer is yes, especially when it comes to distribution. It’s certainly getting tougher to get into stores. 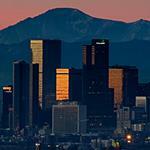 Peace may finally be coming to Colorado’s beer scene. 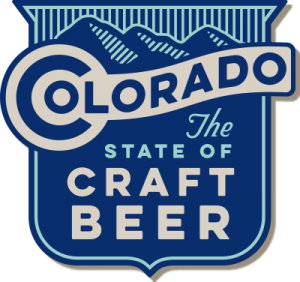 The Colorado Brewers Guild has hired Washington, D.C., attorney Andres Gil Zaldana as executive direct, according to Denver’s Westword. 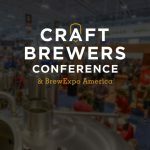 Gil Zaldana will be tasked with representing the state’s 100 craft breweries, joining an organization that fractured last June with the state’s largest brewers exiting the group and starting their own trade organization citing frustration with previous executive director John Carlson and the inclusion of Breckenridge Brewery, which is now part of Anheuser-Busch InBev’s portfolio. Carlson resigned in August and the group’s merged in November. 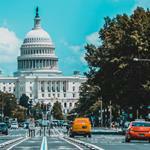 Gil Zaldana has reportedly focused on work with trade associations and private clients with finance, tax and regulatory relief. 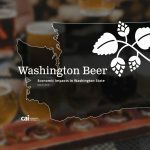 “Andres’ history of advocating for small businesses will be an immediate benefit to us, especially as the Guild works to ensure a business and regulatory climate that benefits all of our members,” Guild chair and Left Hand Brewing co-founder Eric Wallace said in a release. Saint Arnold Brewing Company owner Brock Wagner is alleging that Anheuser-Busch InBev owned Karbach is trying to poach members of his sales team. It all started when a recruiter from A-B’s High End division contracted members of Saint Arnold’s salespeople asking if those employees know of anyone who might be interested in working for the global beer giant. 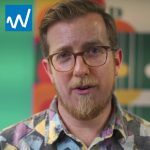 Wagner tweeted a copy of the email and found himself in the news. 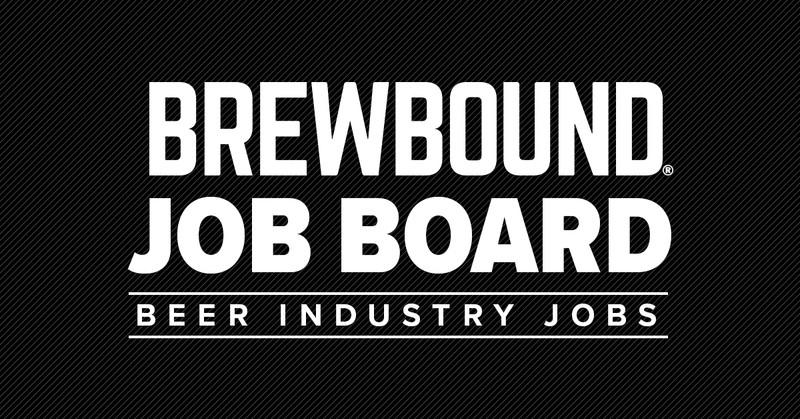 Karbach has been advertising for two positions — director of marketing and marketing assistant — on Brewbound’s job board since early March. 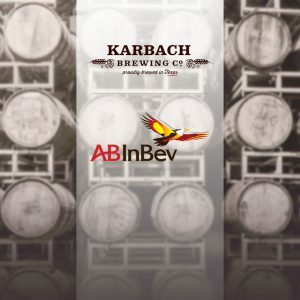 In November, ABI purchased Karbach for its High End division. 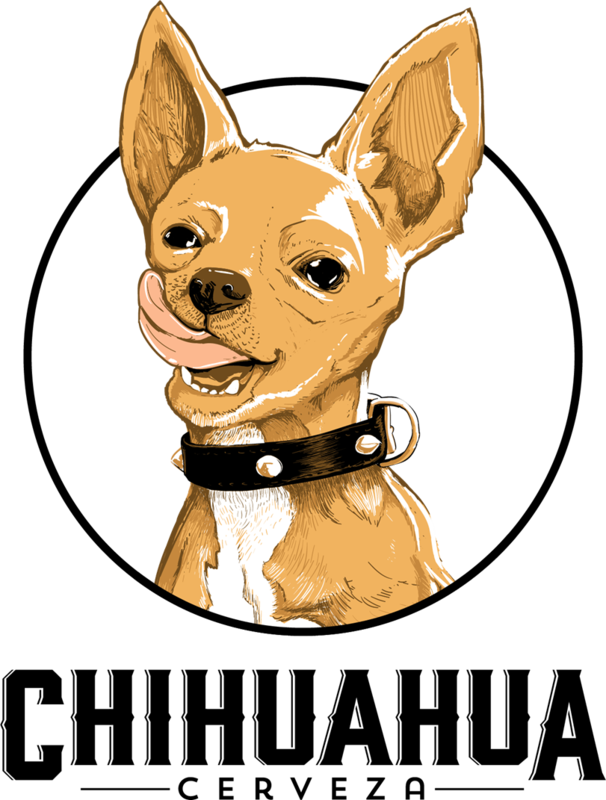 Retail Shop is open 12 p.m. to 5 p.m., Wednesday - Saturday. Growlers. Bottled beer. Tastings. 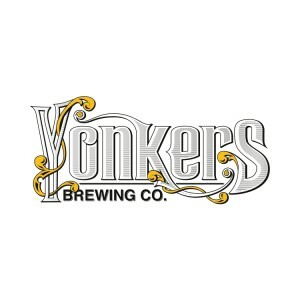 Our beer is brewed in small batches using Vermont water, our three strains of yeast and the finest hops and malts to ensure freshness and quality.